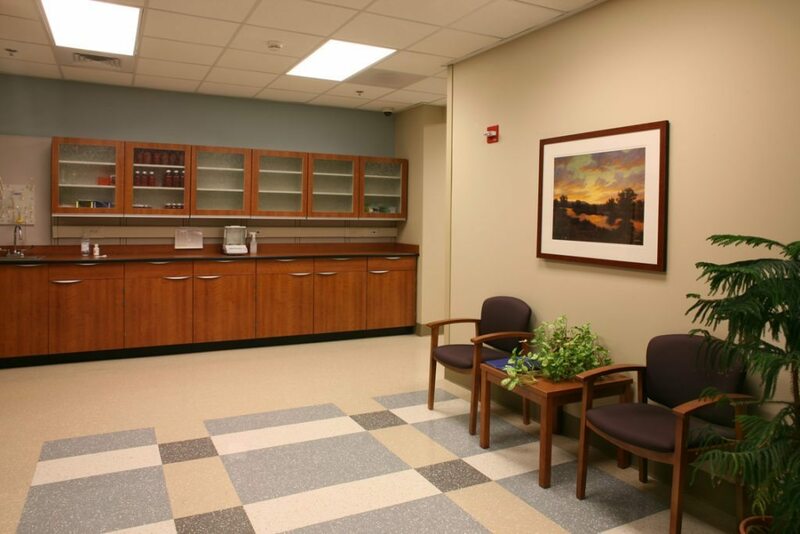 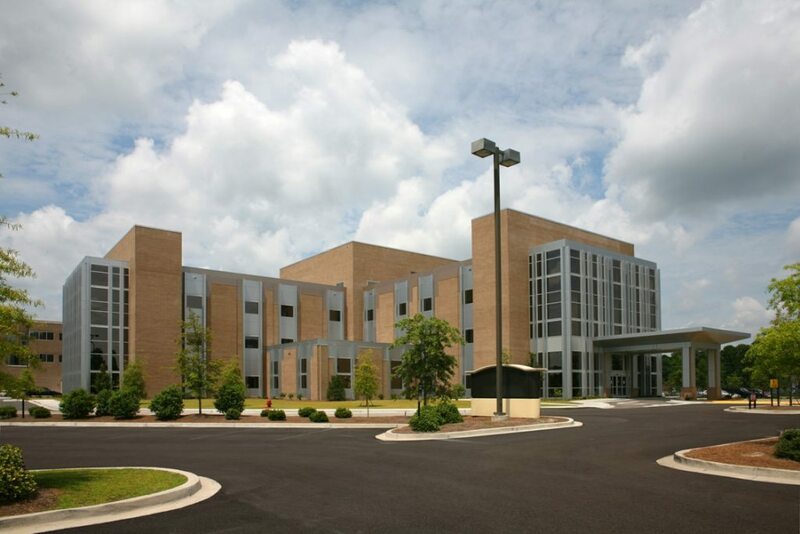 The Conway Medical Center Bed Tower Addition allowed for Conway Medical Center to expand its Pharmacy. 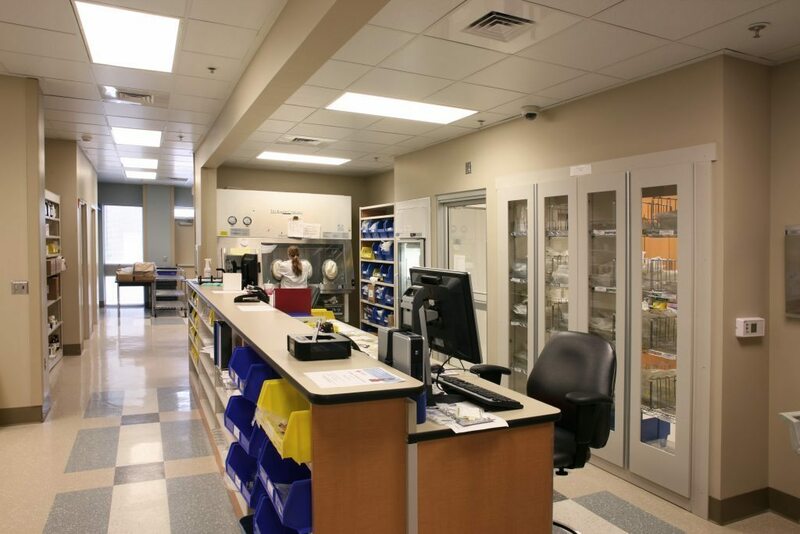 This 3,835-square-foot expansion allowed for a new Inventory Management Carousel. 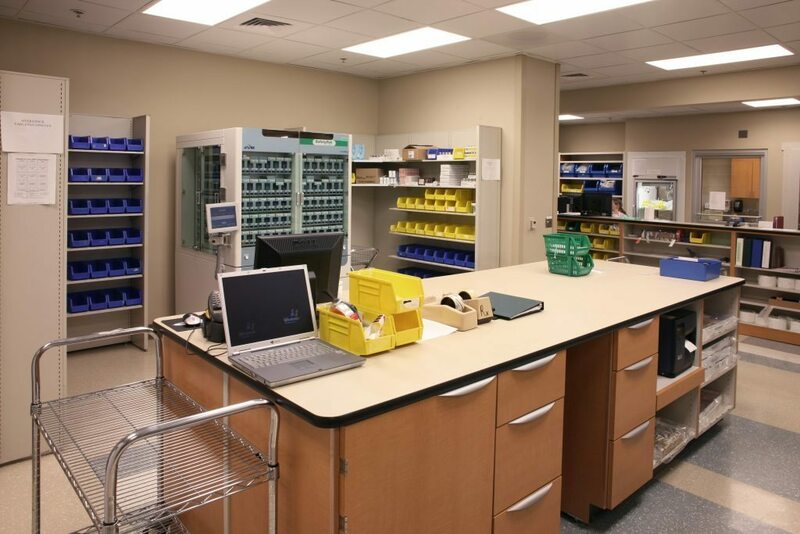 With this equipment, all prescriptions can be filled efficiently and effectively with no room for error in regards to dosage and end user. 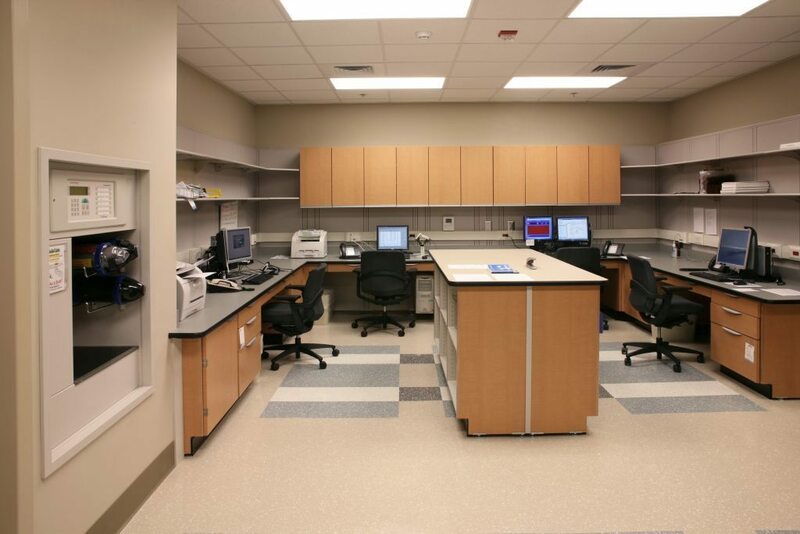 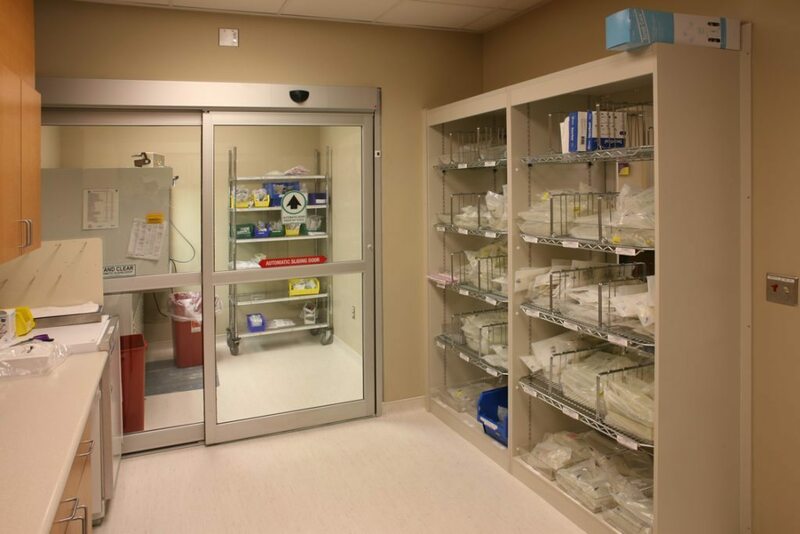 The pharmacy includes a Sterile Room, Chemo Room Ante (Clean) Room, IV Prep Areas, and Extensive Lab Casework Coordination.